Please fill out the form below to request a quote and we will get back to you shortly. 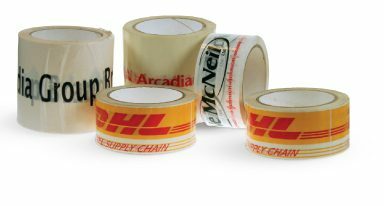 Printed tape is a low cost way to advertise products and services to your customer base, helping to increase your brand awareness. It can change the way your customer sees your product. Making your stock stand out in a warehouse of generic boxes, printed tape informs customers who to call when placing their next orders and raises awareness to the full range of services you offer. Are you building a brand that stands out from your competitors? 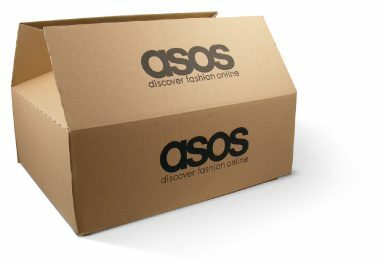 Whether you are looking for a printed standard 0201 shipper box, or a more complex shelf ready pack to go direct from pallet to shop display, we can offer print services on any FEFCO design, including free standing shop displays and dump bins. 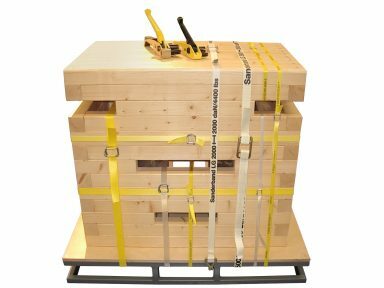 Looking for the right size box to protect your product, minimise movement in transit and ensure safe delivery of the goods to your customer? Or perhaps you are looking for a design that better suits your supply chain needs – easy box erection, speedy packing, self sealing, compact, returnable, shelf ready and/or easy opening on arrival to your customer. 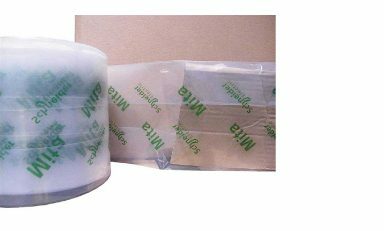 Polythene offers versatility for packing and is great for keeping products dust free and complete. At Macfarlane we can help source the right size product for your needs. Whether it’s polythene mailers and dispatch sacks, polythene sheeting, shrink film, flat bags, gusseted bags or Layflat tubing, we have the solution for you. If pallet security, product tracking or branding is important to you then perhaps you should consider using printed strapping or printed corner guards and edge protectors. Moving away from generic versions of these products ensures that any tampering, pilfering, or changes to the height of your pallet, become instantly evident. Printed products cannot be easily substituted, unlike their generic versions.